Strap in for another weekend filled with football action! BetVictor ACCA Insurance protects your bets in case certain events unfold. You have plenty of games to choose from, so pick at least five matches with the best odd on any 90 Minute (Win/Draw/Win) or Both Teams To Score market. 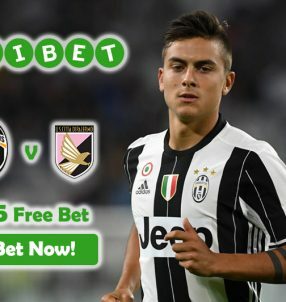 BetVictor ACCA Insurance accepts bets up to £25, so there’s plenty to be won on the five-fold or upwards accumulator. If you lose one of the legs, you’ll receive a free bet up to £25 from BetVictor Sports. For a game to qualify on the accumulator for this promo, it has to have odds of 1.25 (1/4) or greater. 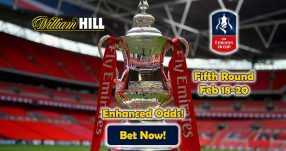 Click on the “Bet Now” button, and you’ll be directed to another page that features all the games you can bet on. 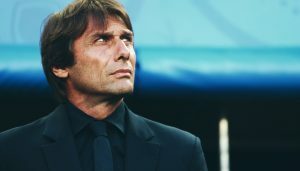 Premier League is one of the events that take center stage this weekend, and it’ll probably be filled with thrilling encounters. Manchester United will host Southampton at Old Trafford on Saturday in what is looking to be an uncertain match. Louis van Gaal’s men are favorites to win 1.93 (10/11), while Southampton are outsiders with their odds being 4.50 (7/2). It seems that a draw between the two might be more likely 3.40 (12/5). Slaven Bilic will try to take advantage of home support on Saturday as he’ll lead West Ham 5.25 (17/4) against Manchester City 1.73 (8/11). A draw 3.80 (14/5) may be on the cards for this match as well, considering the previous performances of both sides. Don’t forget to use the BetVictor ACCA Insurance for the greatest match of the weekend, that will see Arsenal 2.05 (12/11) go head to head with Chelsea 3.90 (29/10) in the London derby. Once again, we might see a tie 3.60 (13/5), but considering that the Gunners are in far better shape than the Blues, they just might pull it off. 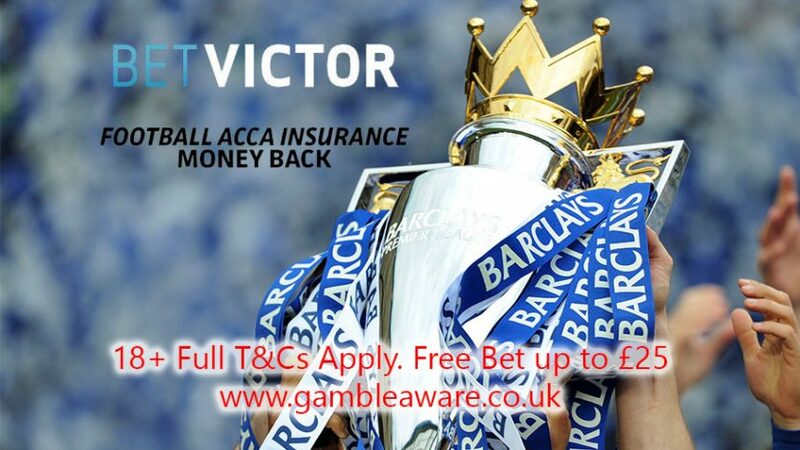 Join the football fun this weekend and use the BetVictor ACCA Insurance to cover yourself! 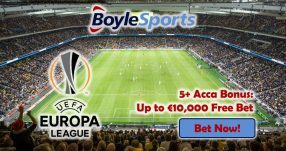 Check out the latest lucrative sportsbook bonuses to boost your earnings! You can also follow the latest casino bonuses and promotions on Twitter and Facebook.